Since 2006, Experts Cleaners Inc has been committed to ethically producing the highest quality of service in the GTA. 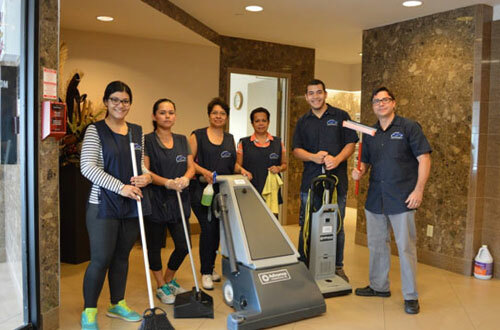 As result of consistent dedication and hard work through the initial years in business, Experts Cleaners Inc has acknowledged an expansion to a professional level within the cleaning industry. 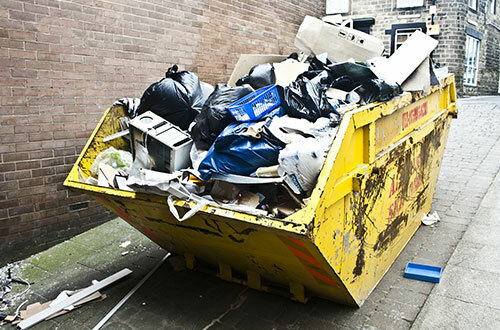 This exceptional experience has enabled us to offer professional cleaning services for domestic, communal areas cleaning, offices, retail units, commercial occupied/empty properties, shops, leisure facilities, pubs, clubs, restaurants or more. We provide adequacy with a personal touch, assisting simplify your life whilst assuring your home stays amazingly clean. 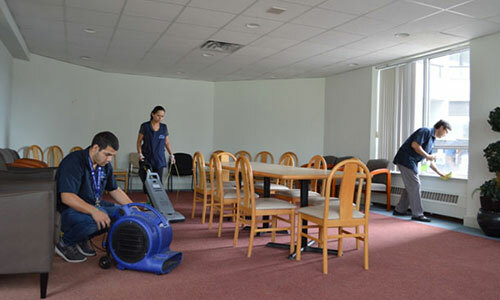 Our expertise is utilized in both commercial and residential cleaning work. 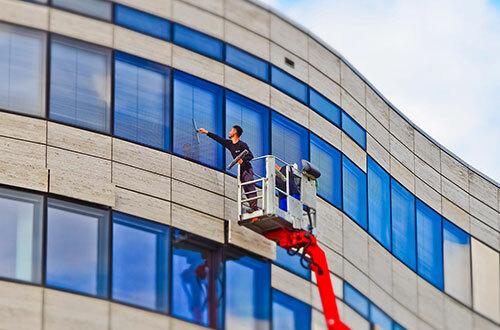 Whether a large office facility or small home, we have the resources to match your expectations with the finest quality and attention to detail. Office cleaning for businesses including dental, technology, educational, restaurant & more. 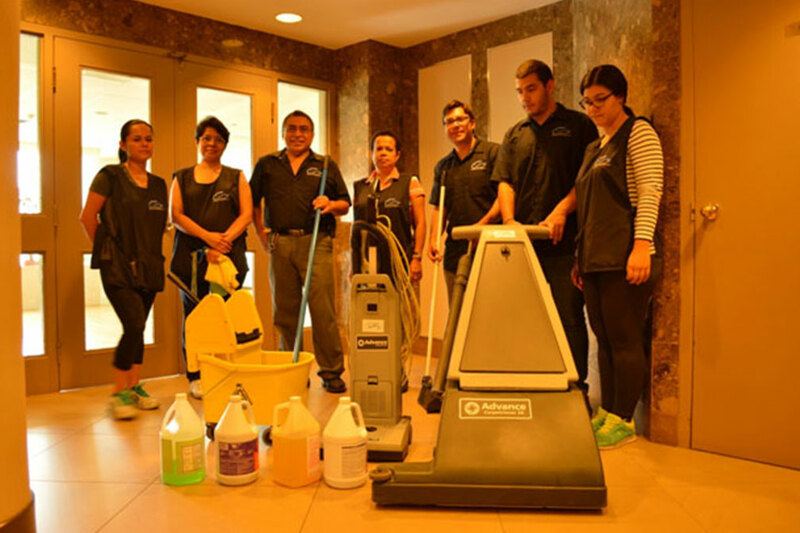 Our unit of professionals pride themselves in going above and beyond other house cleaning services. We can provide a wide spectrum of regular carpet cleaning services to suit your needs. All this efforts made us grow beyond our initial expectations and since its initiation; we have had the pleasure of servicing a number of clients in and around the GTA. Experience, trust, quality, flexibility, and reliability – those are the words we know something about and have helped us to grow within this demanding industry. Realizing several cleaning businesses are “here today, vanished tomorrow,” we always look to consolidate a consistent service while building enduring relationships with our clients. therefore all our services are carried out with this in mind. We provide a safe environment while we work to protect our customers and their tenants from accidents and hazardous or toxic fumes. Our employees are able to better concentrate on their cleaning duties knowing that we have policies in place to protect their safety. Regular inspections by our site supervisors ensure that safety procedures are adhered to, and any potentially dangerous situation or practice is addressed immediately. proud member of the ACMO association.